This SAL is in PDF format and will be delivered to your email on the 14th of each month. 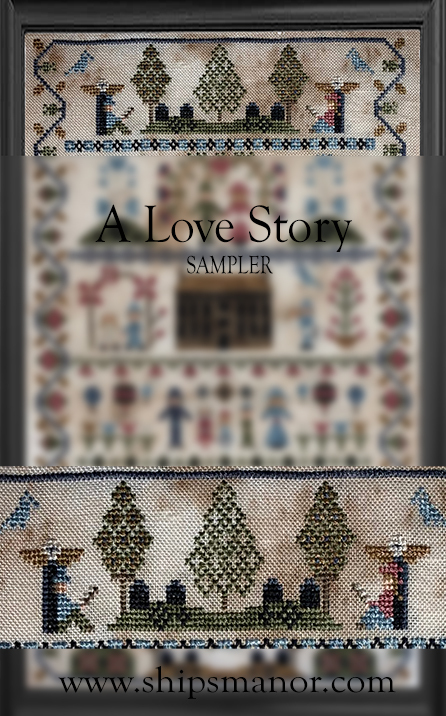 This sampler tells a tale of love from the beginning to the beginning. It does not have any letters or dates but it does have plenty of room for them if you want to personalize. 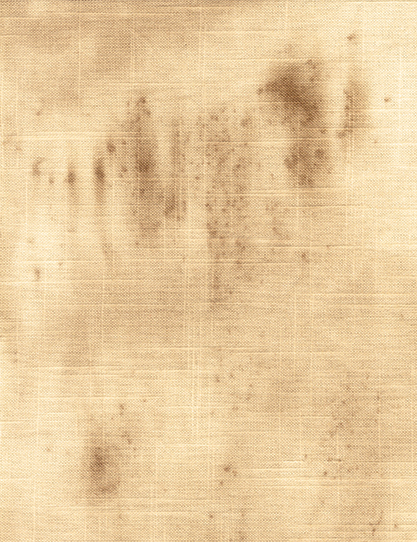 -Released in 6 parts on the 14th of each month. -Fabric used is Mummy Wraps by Ship’s Manor. The model is stitched on Edinburgh. A SAL in 6 parts delivered as a PDF via email. Includes: (2) Dried Mint, (2) Elevenses, (1) Nevermore, (1) Stormy Seas (1) Twisted Oak (1) Prim and Proper (1) Marley's Ghost and (1) Pele's Tears. This Pack does not include DMC 754.